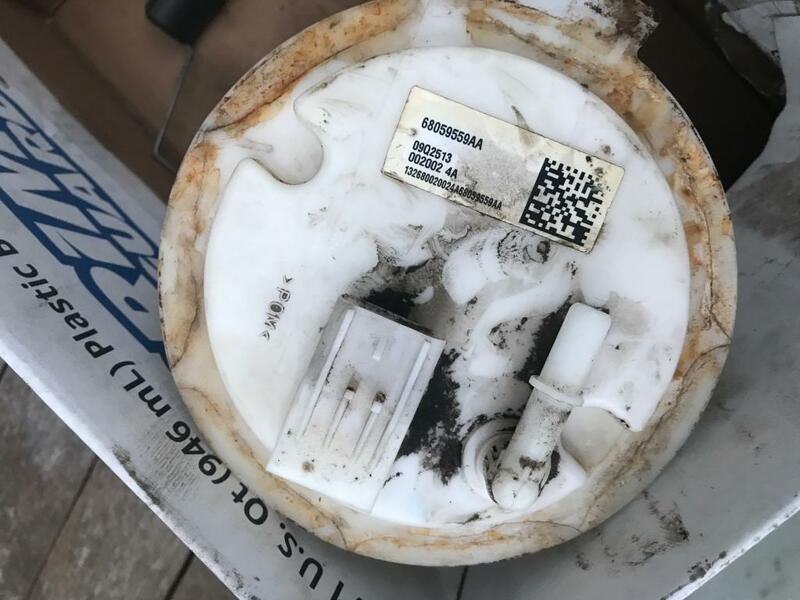 Strong fuel smell from leaking fuel on top of fuel tank, especially when tank near full. Strong enough to smell anywhere around the car, even outside. 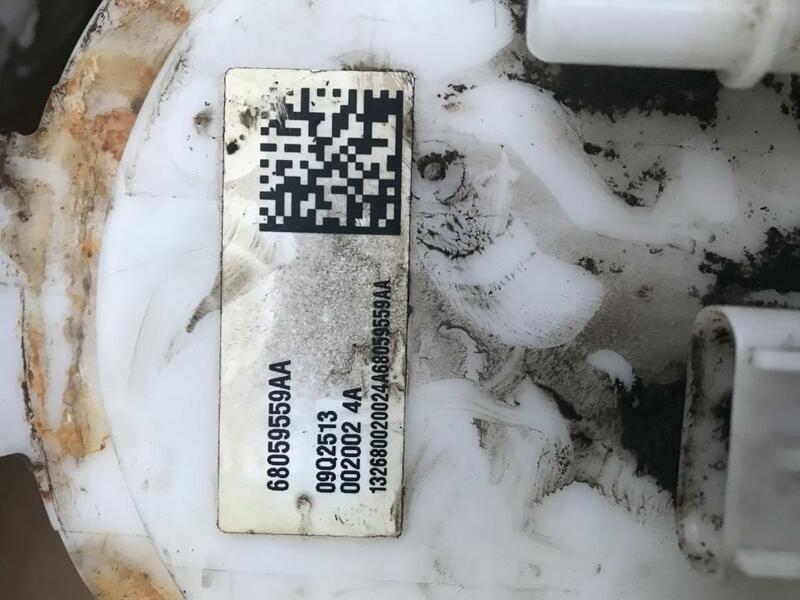 Dealer diagnosed cracked fuel pump but unable to get the part due to back order, no safety recall, no warranty. Obviously dangerous to to drive so had it fixed by independent mechanic. 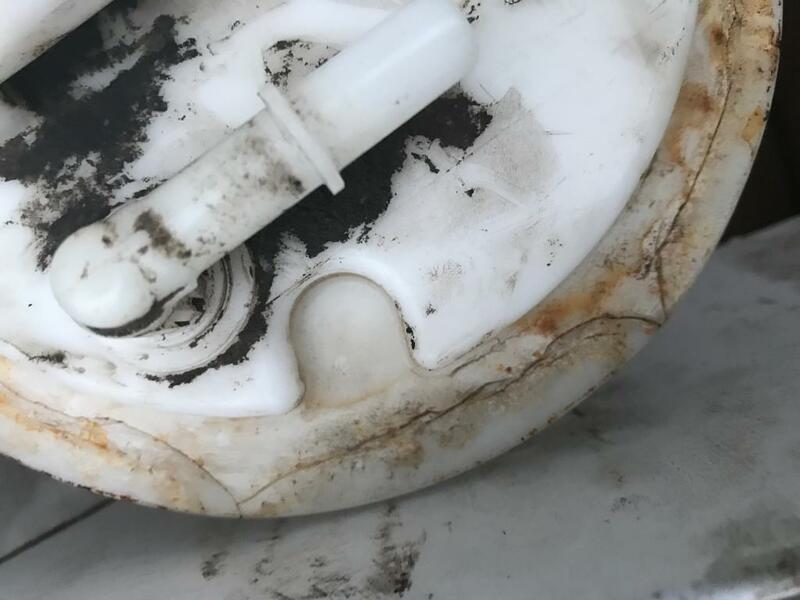 Pulled out fuel pump and the plastic was cracked all around the outside edge under the locking ring which was the source of the leaking fuel. 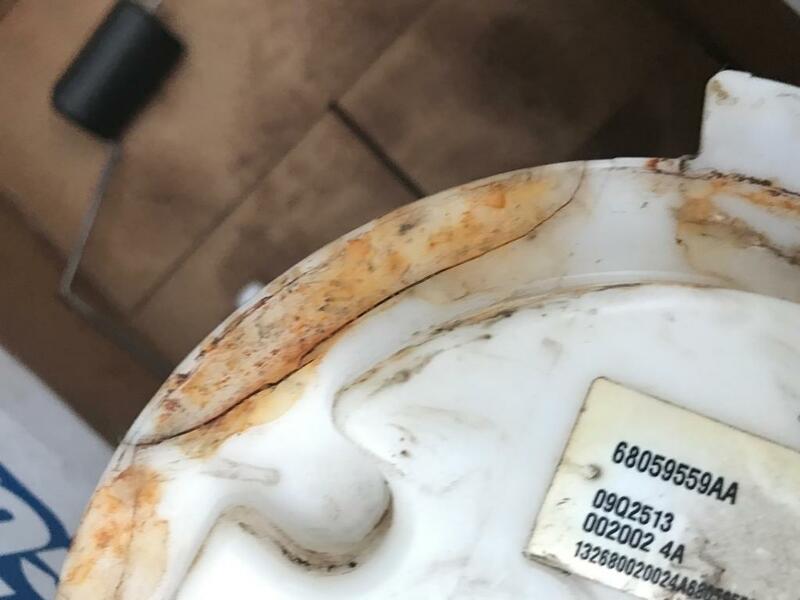 Dealer and Jeep Customer Service offered no remedy or help. Beware of this problem if your Jeep JK has a strong fuel smell.